In 2017, fixed capital investment reached RUR 2 tln ($ 30 bln). This year, investment growth continues, Moscow Mayor official website reports. “Investment is growing in industrial production, trade, the service sector, the construction industry and in other branches. 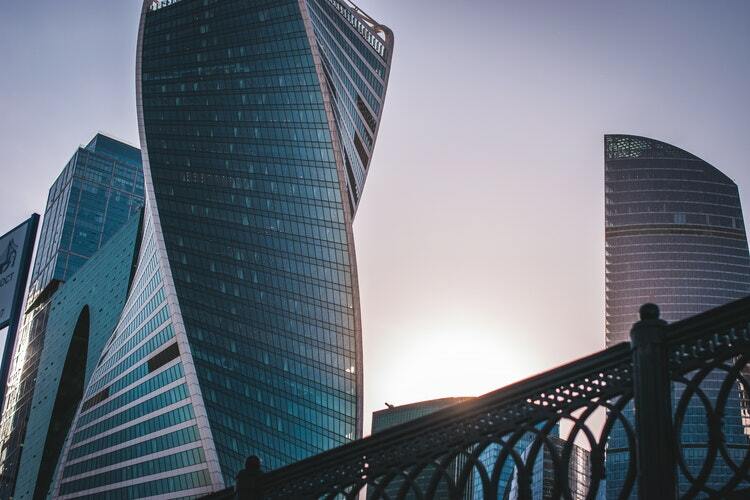 Moscow’s economy is not only growing in terms of the numbers, it is becoming more flexible, stable and innovative every year. The city has created the major elements of a modern innovative infrastructure, which is over 2,000 various sites: technology parks, co-working spaces, business service centres, equipment sharing centres, venture capital funds and so on,” the Moscow Mayor Sergei Sobyanin said speaking at the Moscow City Duma with a report on the results of Moscow Government activities in 2017-2018. He said that over 20,000 companies work in the high-tech sector today. Both large companies and small startups locate their production facilities in Moscow technology parks. The Moscow budget proposal for 2019-2021, submitted to the Moscow City Council, is a balanced and socially oriented document. “As usual, we intend to invest over 50% of our funds in social services,” the Moscow Mayor said.